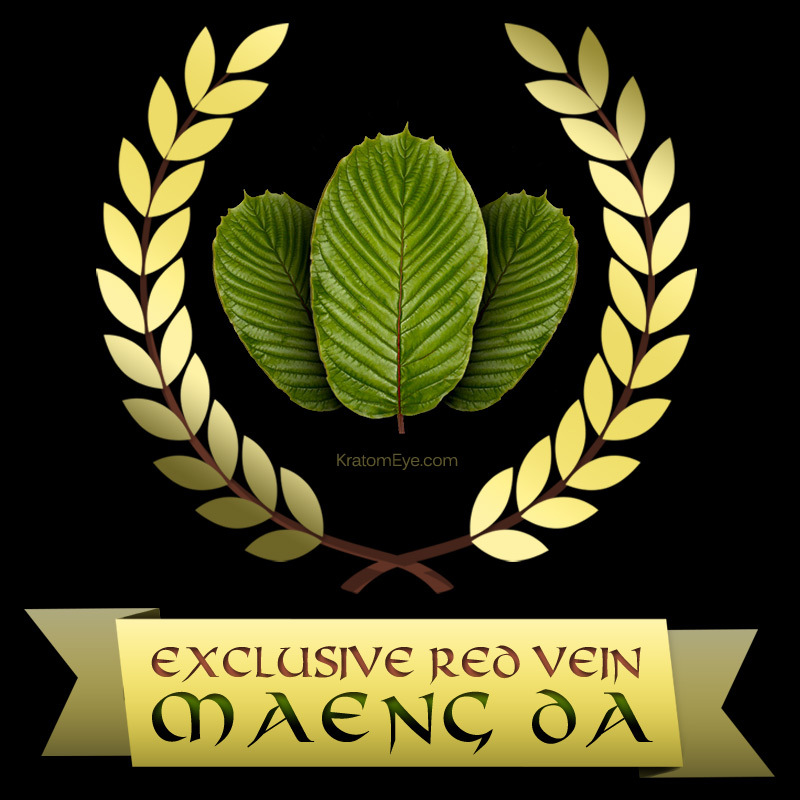 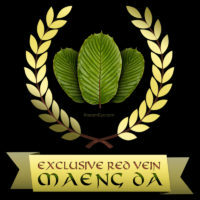 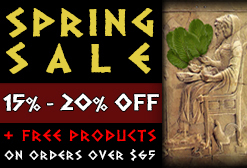 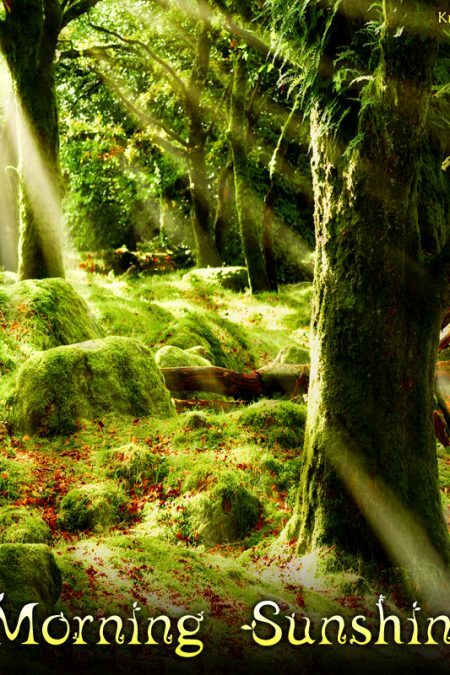 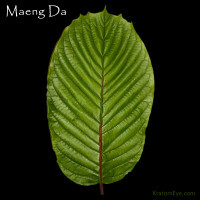 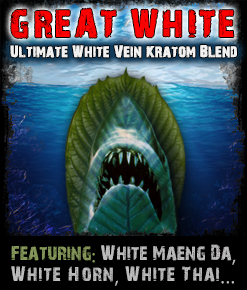 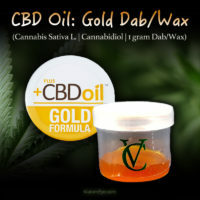 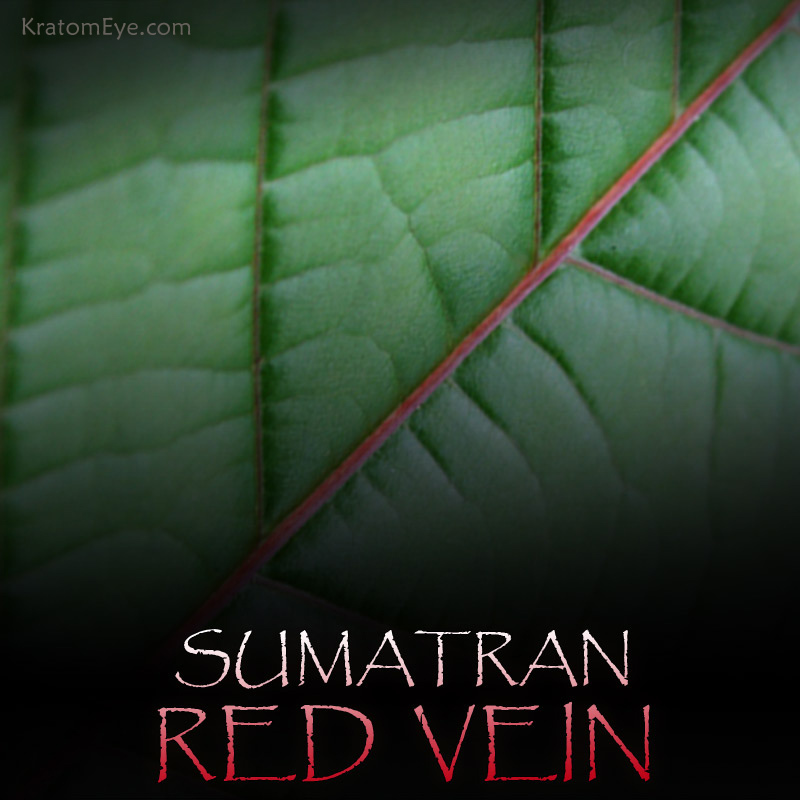 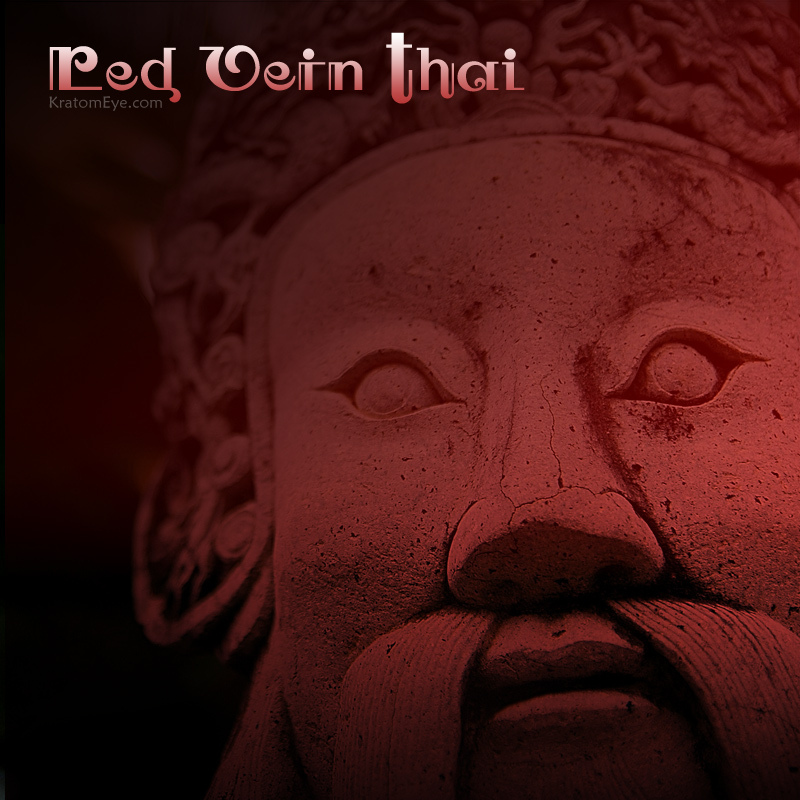 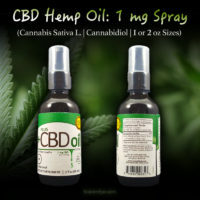 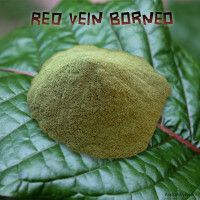 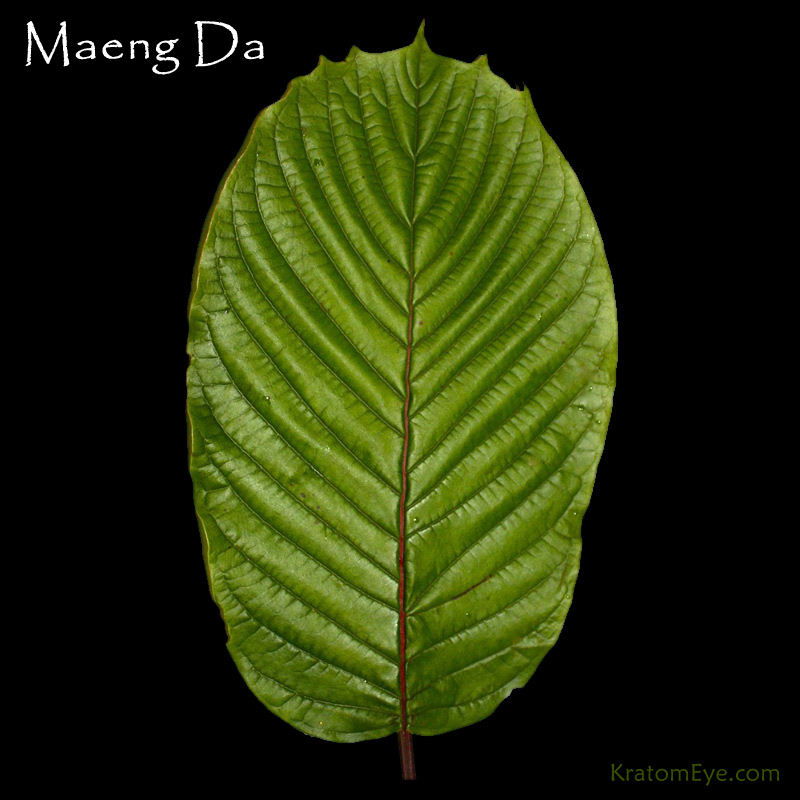 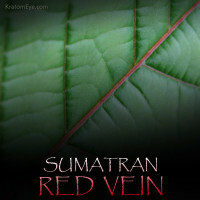 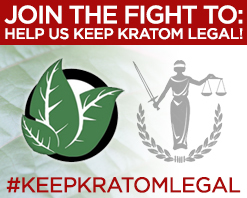 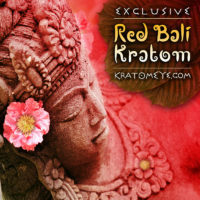 SKU: KE-S&V Categories: Best Kratom, Deep Reds, Greens & Yellow Veins, Kratom Alternatives & Substitutes, Kratom Vein Types, Miscellaneous, Specialty Kratom. 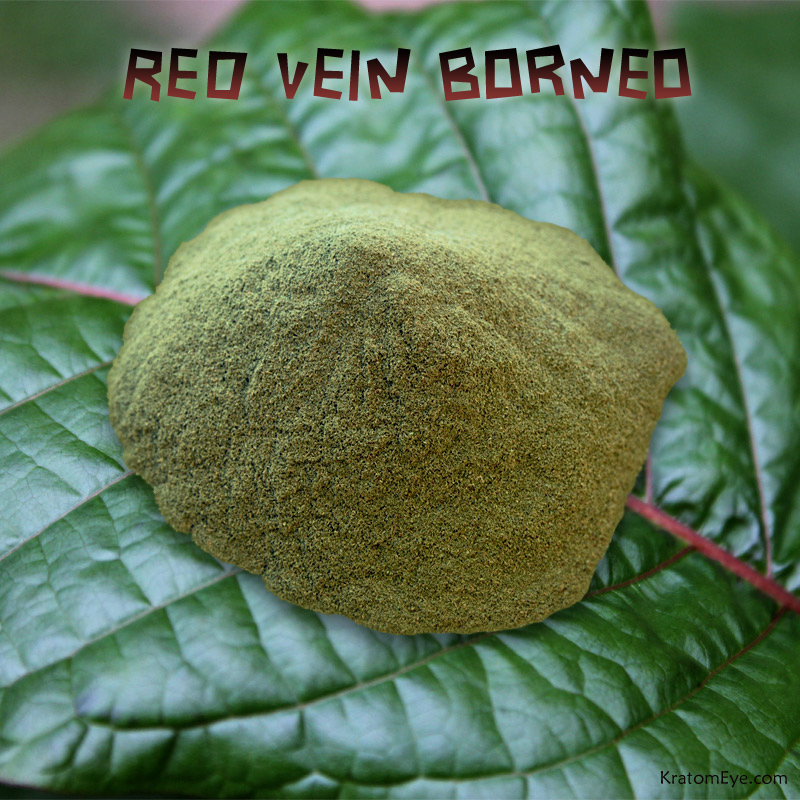 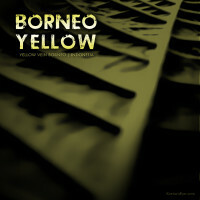 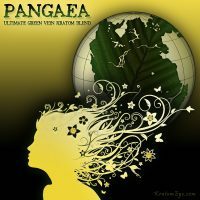 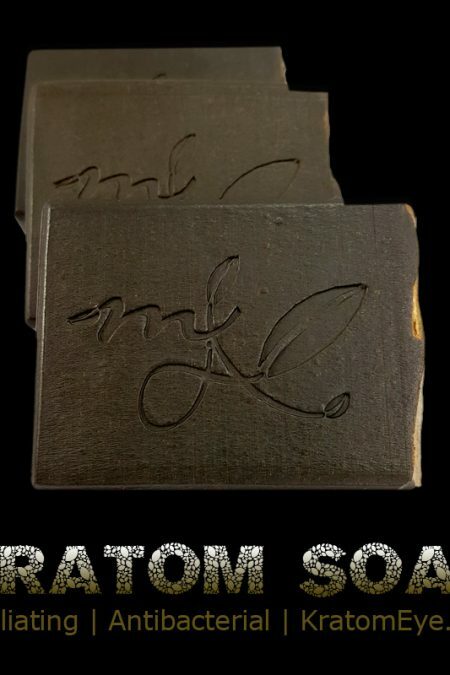 Tags: Borneo & Indonesian Kratom, Kratom Eye Exclusives, Mitragyna Speciosa, Most Exclusive & Exceptional Kratom Aromas, Buy Kratom, Stem & Vein. 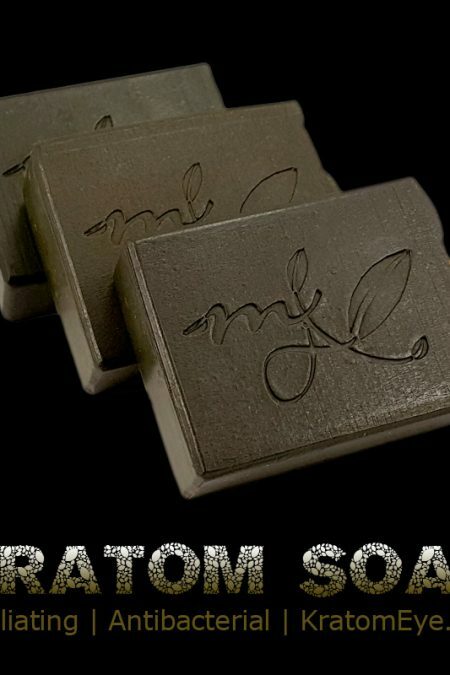 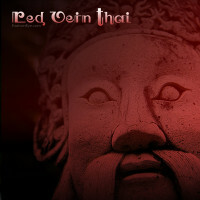 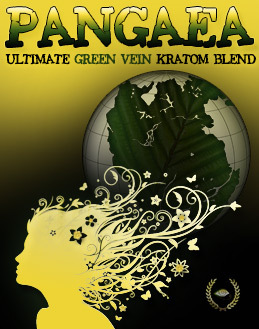 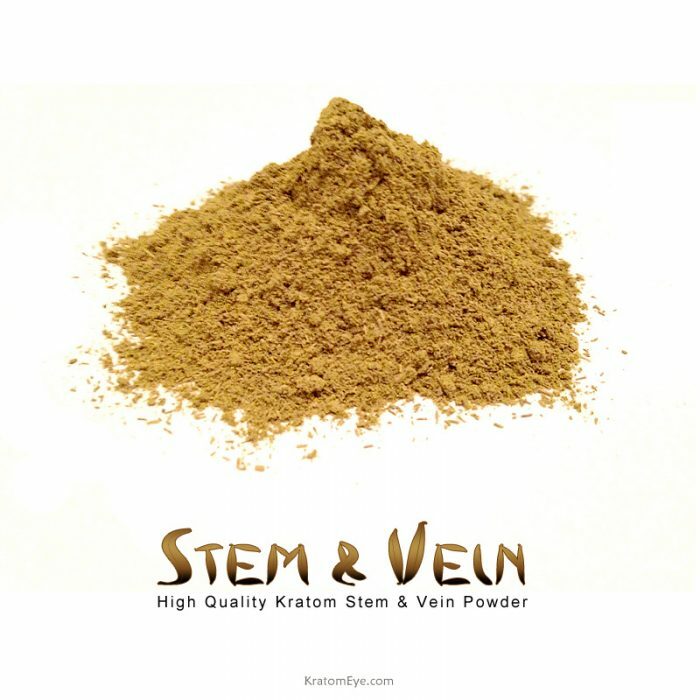 Our S&V (Kratom Stem & Vein)powder is comprised of 100% stem and vein pieces of kratom leaves. 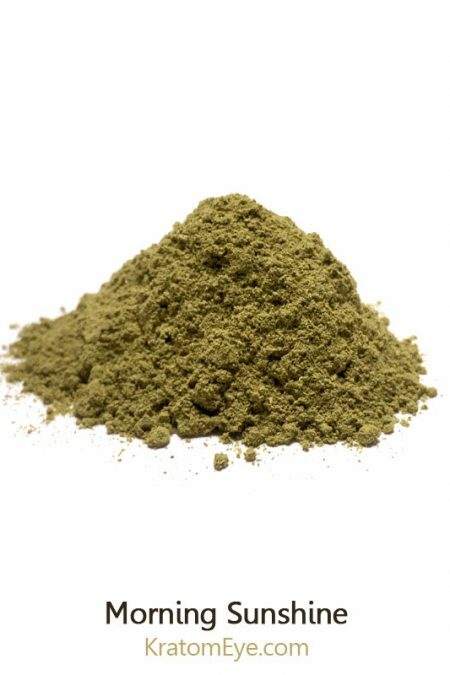 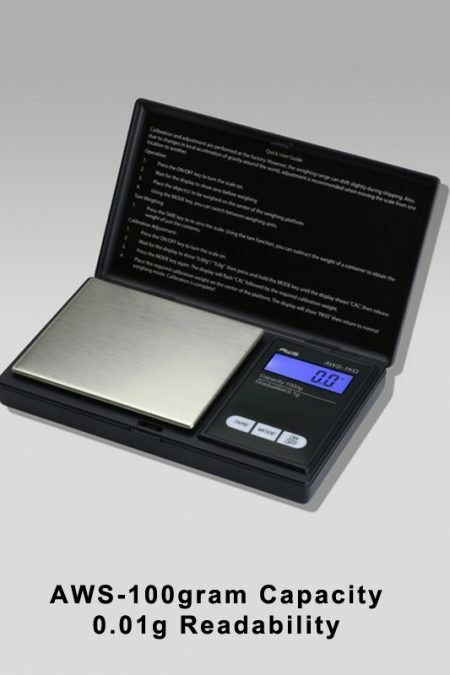 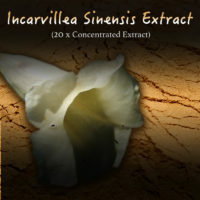 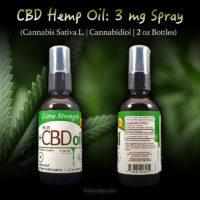 We offer coarsely ground & finely ground varieties (limited availability). 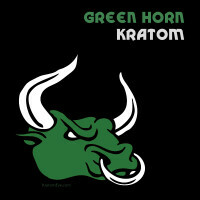 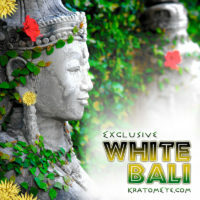 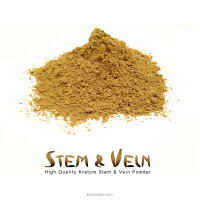 Kratom Stem & Vein Powder: Our S&V (Stem & Vein) powder is 100% comprised of the stems and veins of kratom leaves.